As a business owner of an Escape Room, you may wonder what the benefits of obtaining General Liability Insurance are. 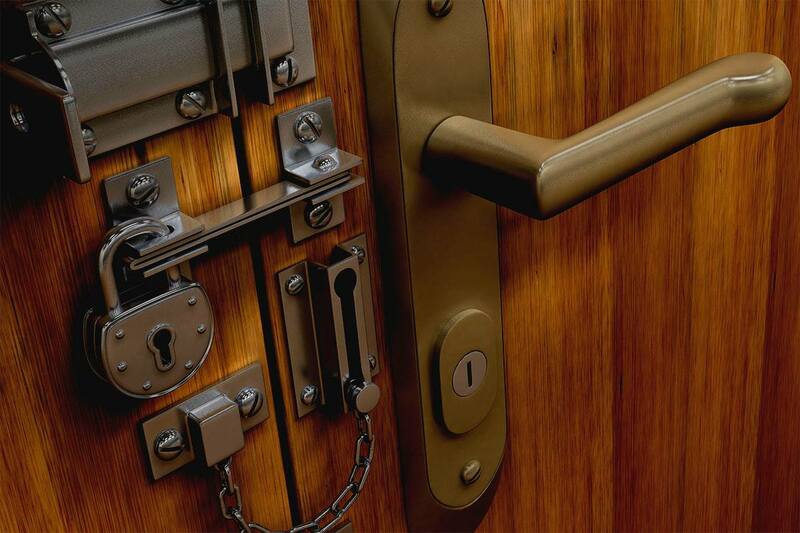 General Liability Insurance provides protection for your business from lawsuits alleging bodily injury and property damage that may arise out of the operations of your Escape Room business. In addition, you may want to also consider protecting your props / staging materials as well as other business personal property through an Inland Marine Policy. Now, it’s not a mystery that business owners don’t want to pay an arm and a leg for insurance. Escape Room owners want a policy that offers the best protection for their business at a fair price. That’s where American Specialty Express comes in! Our Escape Room Insurance Program will provide you with comprehensive coverage for your business at realistic rates! You can obtain, quote, and purchase coverage within minutes right online. Stop searching for clues—check out American Specialty Express Escape Room Insurance and “escape” those worries! Our youth baseball insurance program is available for youth baseball teams and leagues with players up to age 18. This includes t-ball and coach pitch, too. Cover your holiday party, fundraiser, wedding, concert, and other special events WITH LIQUOR LIABILITY INSURANCE faster than you can sing a holiday tune. As a business owner of an Escape Room, you may wonder what the benefits of obtaining General Liability Insurance are.